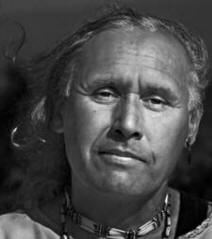 Mandeville Canyon’s history begins with two indigenous peoples, the Chumash and the Gabrielleno-Tongva, who inhabited the Santa Monica Mountain area prior to the arrival of Spanish Conquistadors. In 1769 Spanish occupation of California began under King Carlos III. 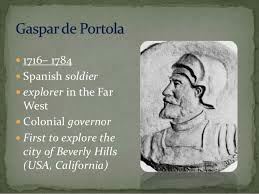 Shortly thereafter, a group of 60+ monks and soldiers led by Gaspar de Portola were dispatched to explore the Los Angeles area. In 1781 the city of Los Angeles was founded. King Carlos III was very generous with property and gave the city several thousand acres of his land. He was not, however, quite so generous with his workers. He did not pay them in cash, but instead made the following agreement: "Work for me and I will see that you get a grant of land." The king's definition of a grant was that he would lend the subject the use of the land for an unspecified length of time. California was ruled by Spain until 1822 when Mexico assumed jurisdiction. One of the King's soldiers, Don Francisco Sepulveda, made a petition to the King for a grant through the Viceroy of Mexico City. In 1839, Sepulveda was granted a substantial amount of property - 30,000 acres of “mountains, mesa and shore land” by the Governor of the Californias, Juan Alvarado. The property was called the Rancho San Vicente y Santa Monica (the Ranch of Saint Vicente and Saint Monica). Sepulveda was granted use of the land only; he could use it in the name of the King for as long as he and the King had the arrangement. However, Sepulveda also petitioned the government of Mexico for confirmation to the title of his property. Mexico, as you might imagine, was happy to grant title to land that had been "loaned" by the Spanish king. 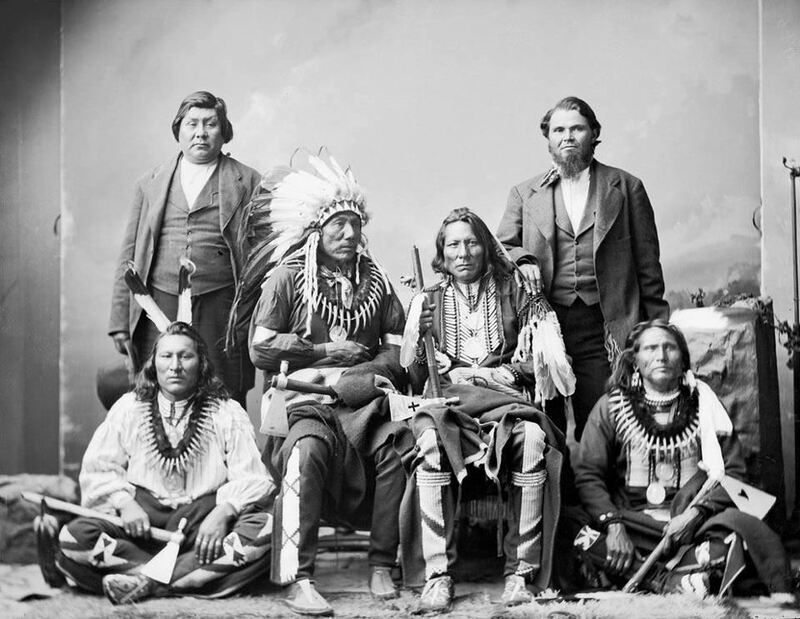 Consequently, Sepulveda and his family became the first known non-sovereign owners of the land and inhabited the property for another 33 years. Rancho San Vicente y Santa Monica included Mandeville Canyon and consisted of all the property above what is now Pico Boulevard out to the ocean, north to the Santa Monica Mountains towards what is now Encino, east along what is now Ventura Boulevard, and south down to Pico Boulevard.